Hello, guys and welcome to this detailed post on how to record online videos with Movavi Screen Recorder Software on your laptop/pc. Before we proceed, what is Movavi? As stated on our previous post, Movavi is a nice and easy computer application/software that allows you to screen capture images, videos, record games while you play, and even record online videos from web pages like YouTube with ease. The need for such apps arises especially during tutorials. You as an instructor may want to show your online students examples from your computer screen. The best way to get this done is simply by downloading movavi onto your computer, set it up, and voila. It will record your computer screen as you progress exactly the way you want it. And stops when you want it to. 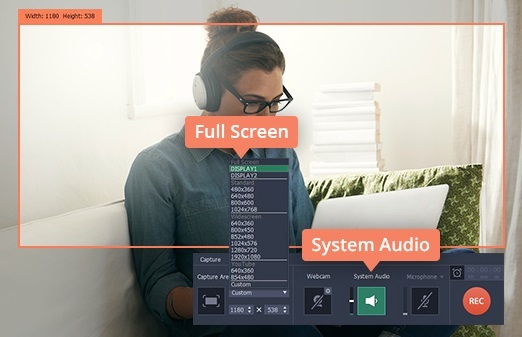 While as an individual, taking online courses on YouTube or other online platforms with no means of downloading the video for future access, you can simply record the video online while you watch, and movavi will have a copy neatly saved on your computer at the end. Isn’t that amazing? And that’s not all. You get to choose which section to record, pause, skip and edit accordingly with great quality. ==>1. 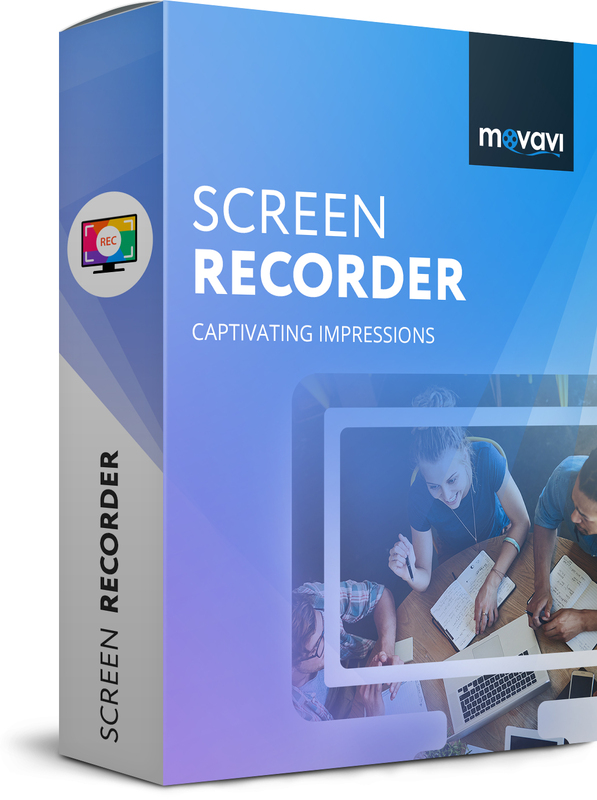 First, you have to download Movavi Screen Recorder for windows here or iOS here. After downloading it, run to install. ==>2. 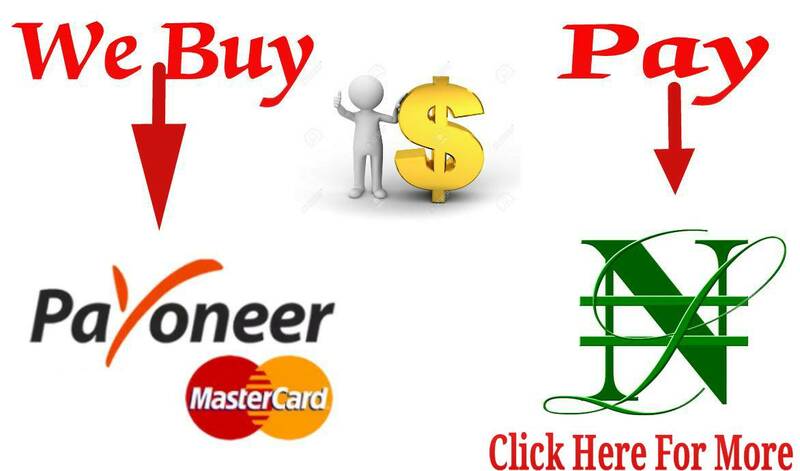 Next, open the webpage containing the video you wish to record and launch Movavi screen recorder. ==>3. Draw the capture frame over the video and adjust by hand according to the size of the web video window. After that, make sure that the System Audio icon is green. This will allow the app to capture the sound as well. ==>4. Finally, Click the REC button. Movavi will countdown to 3 and start recording the online video. The 3 seconds will give you enough time to hit Play on the streaming video player when the recording process starts. ==>5. When done recording, click Stop. The video will be immediately saved to your hard drive in MKV format. ==>6. You can then preview, trim, and export it to any other format like AVI, MP4, FLV, MKV, etc..
Having emphasized on how to record online videos with Movavi Screen Recorder, here are a list of things you can do with the Movavi software on your pc. While recording with Movavi, you can set the capture timer and the program will stop grabbing the video at the designated time. This will give you flexibility and allow you attend to other things while still recording. To do this, click the alarm clock icon and specify the exact time for the program to start recording your screen, as well as the required duration. And that's it. If you have further questions about recording online videos with Movavi Screen Recorder, kindly table it to me using the comment box. I reply with the speed of light.